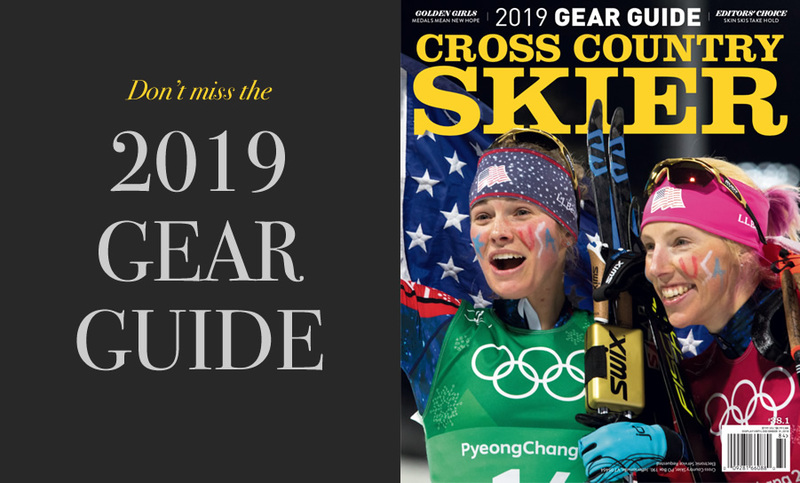 Cross Country Skier brings together stories from every corner of the Nordic skiing world: From the Olympics to Loppet races, gear reviews to shop profiles, as well as the best Nordic centers—next door and on the other side of the world. Need to brush up on your technique? 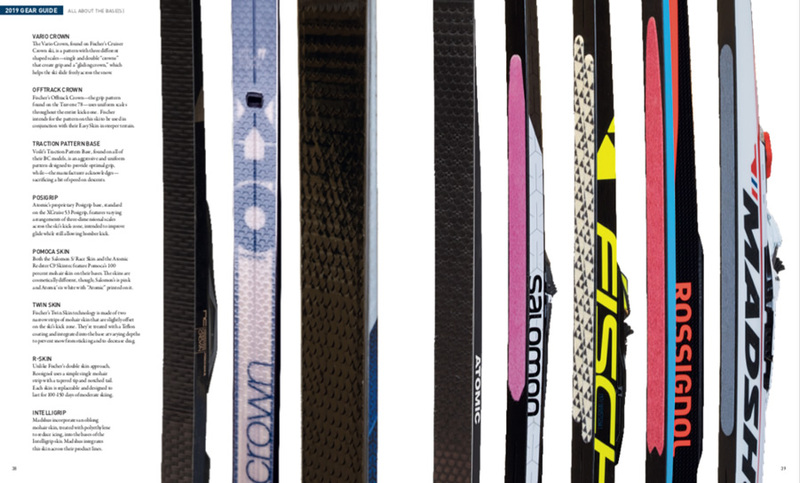 Cross Country Skier has advice from top coaches and wax techs. So, whether you’re a touring-center warrior or a backyard adventurer we’ve got you covered. 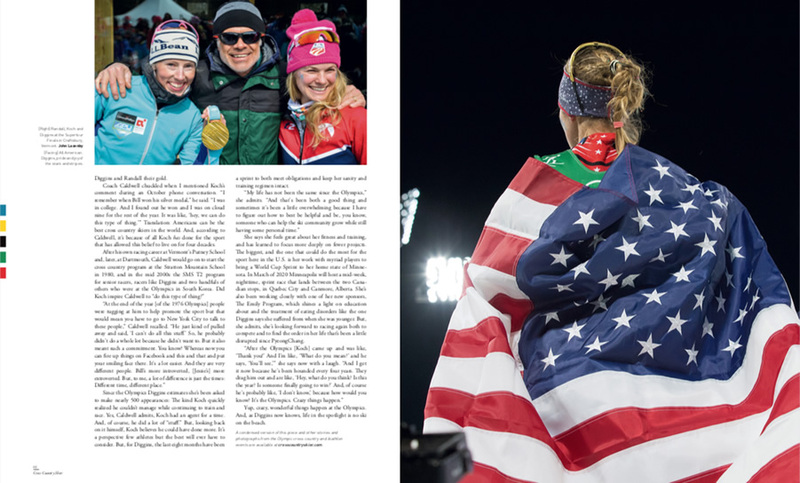 Cross Country Skier brings the finest photography and journalism in the sport to each issue. It inspires readers to beautiful locations around the world and provides insight into the personalities and lives of some of our sport’s most interesting characters. Cross Country Skier is published three times annually. 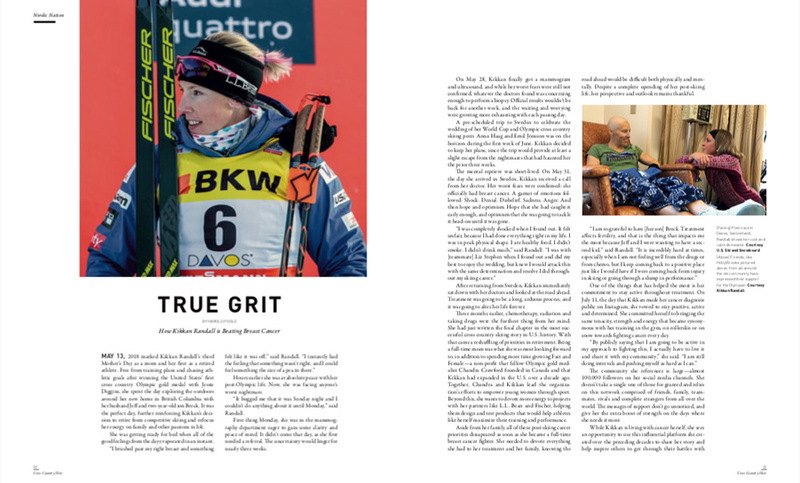 How often is Cross Country Skier published? 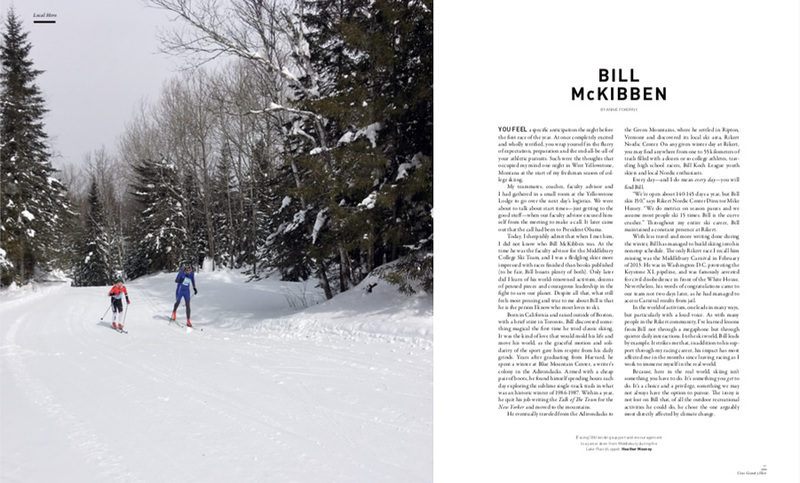 Cross Country Skier Magazine is published three times annually, in Fall, Winter and Spring. When can I expect my copy of Cross Country Skier to arrive? For domestic subscribers, please allow up to six weeks for delivery of your first issue. International subscribers must allow up to eight weeks. How can I access my Cross Country Skier subscriber account? How do I give the gift of Cross Country Skier? 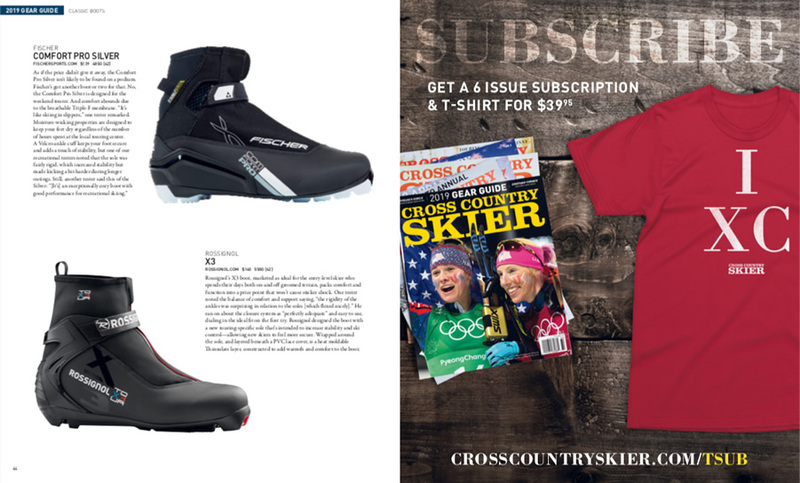 Give a gift subscription to Cross Country Skier Magazine online. Either login using your customer number or begin entering your billing information and click next. Your computer will likely auto-fill your billing information as shipping information on the next page. If this occurs, simply replace the entries with the correct shipping information for the gift recipient. Removing your personal information here will not result in loss of your billing information. Click “submit” and look for an email confirming your gift of Cross Country Skier. My subscription to Cross Country Skier indicated it comes with a gift. When will it arrive? Subscription gifts are shipped separately from magazines and can take up to eight weeks to arrive. Gifts are distributed while supplies last. 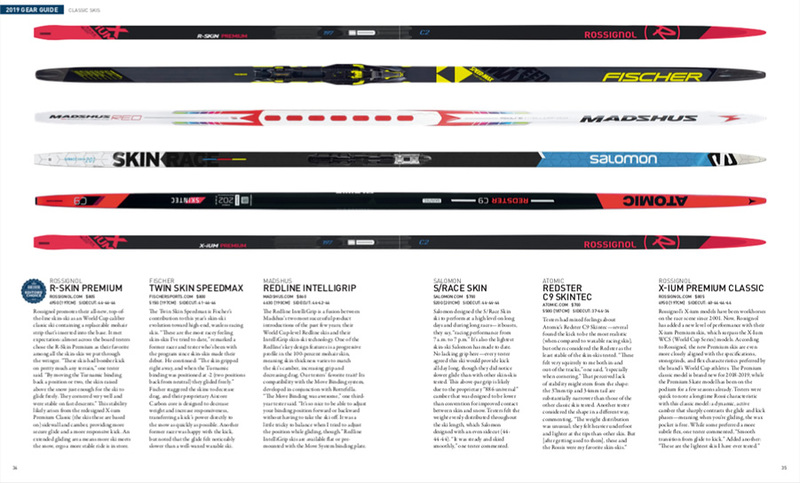 How can I order a back issue of Cross Country Skier? 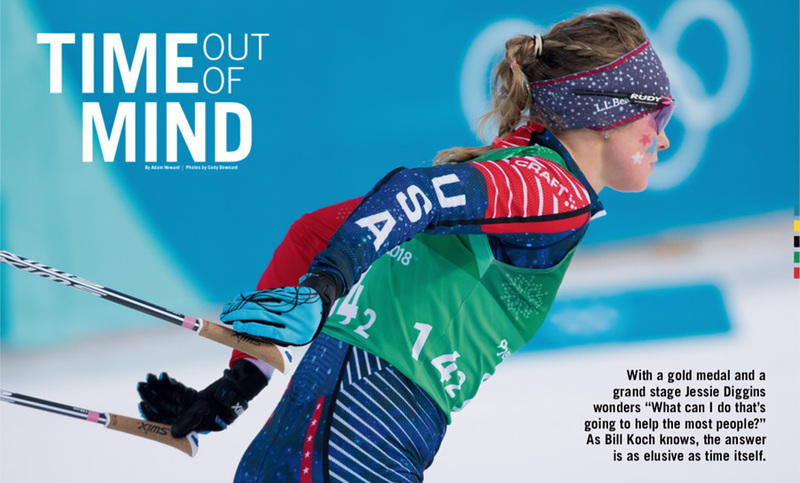 Send a check for the total in USD to the address below with a note stating the issue that you want to purchase and the shipping address to send the magazine to: Cross Country Skier Magazine P.O. Box 190, Jeffersonville, VT 05464. Call us at 802.644.6606 ext. 200 and please leave all payment information on the voicemail. 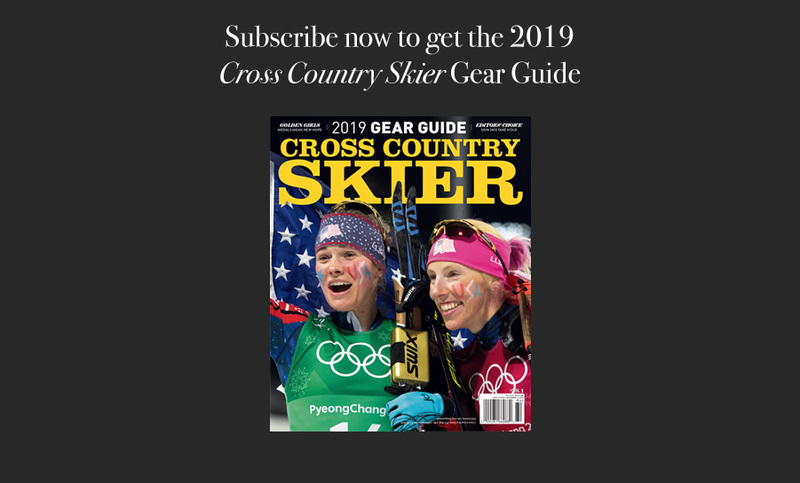 How much does a Cross Country Skier subscription cost?